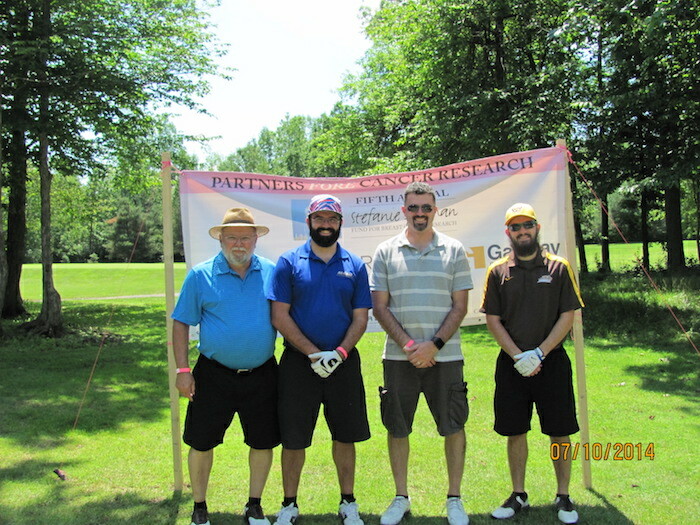 On July 11, 2014 Parallel Employment Group of New York, Inc., Culinary Arts Specialties and Gateway Printing and Graphics hosted the Fifth Annual Partners Fore Cancer Research golf tournament to benefit the Stefanie Spielman Fund for Breast Cancer Research. 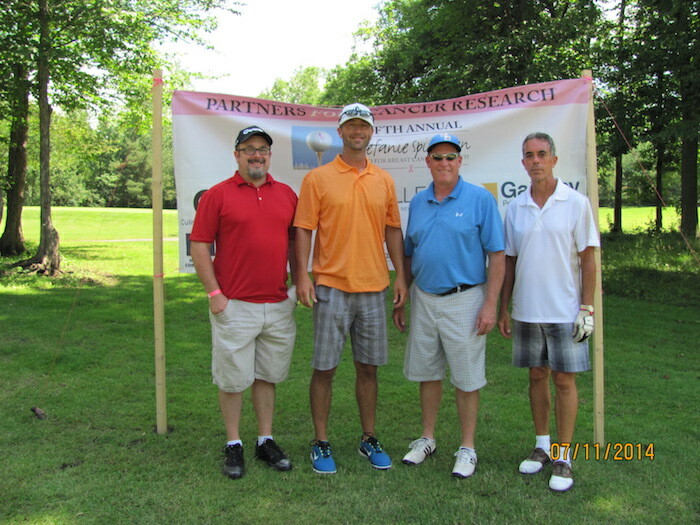 This year's tournament was held at Rothland Golf Course and was a fun-filled day of beautiful weather, good golfing all around, excellent food, and wonderful donations to the Spielman Fund! 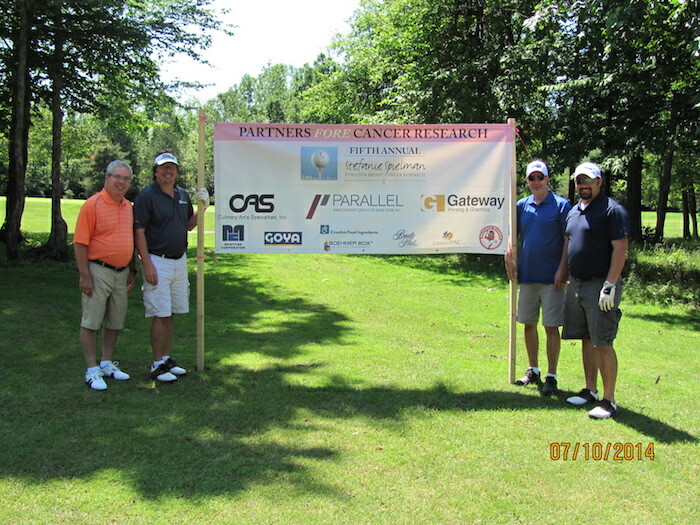 On behalf of all hosts, Parallel Employment Group would like to collectively thank the following businesses and individuals for their overwhelming support at this year's event: Rosina Food Products, Creative Ingredients, Multisorb Technologies, Buffalo Bison’s, Block, Longo and LaMarca P.C., Carpet Factory Outlet, Manitoba Corp., Beauty Pools, AmeriT, Serve-All, Western NY Urology, Plesh Packaging, St. Stans Cemetery, EPDEX, Gold Pac, Lancaster Recycling Inc., Arthur Paul’s, Upstate Rebar, VSP Branding, Buffalo Lining, Box Boys, Aqua Cal, Boehmer Box, and Canampac. 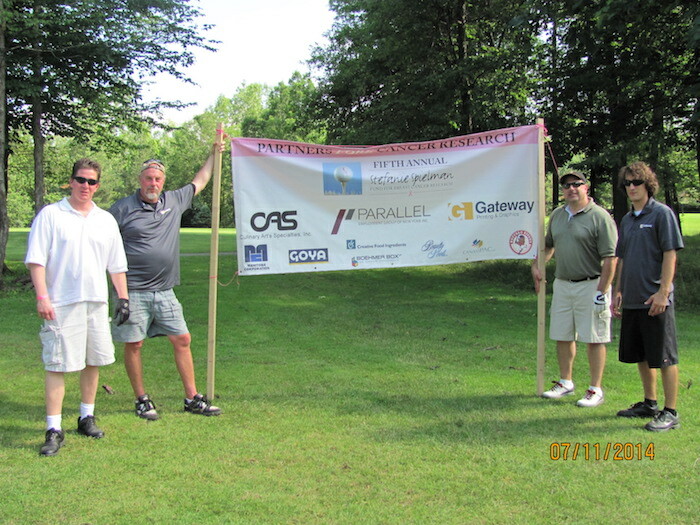 Thank you to all the volunteers that gave up time to support Partners Fore Cancer Research. 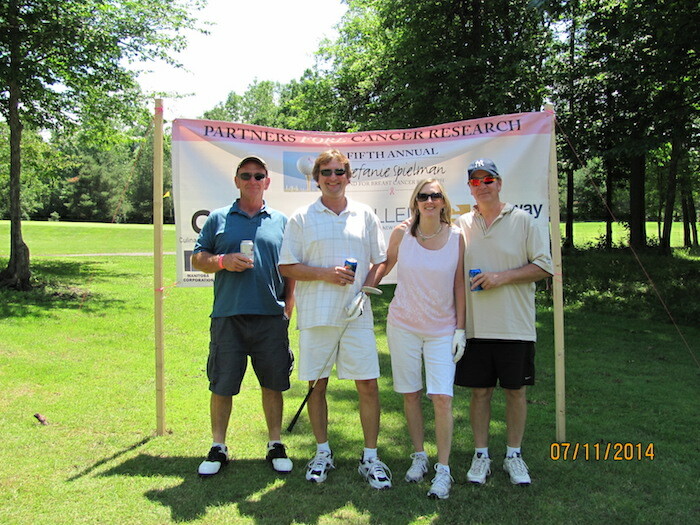 A special thank you to the Keller Family, if not for their continued support Partners Fore Cancer Research would not exist today. 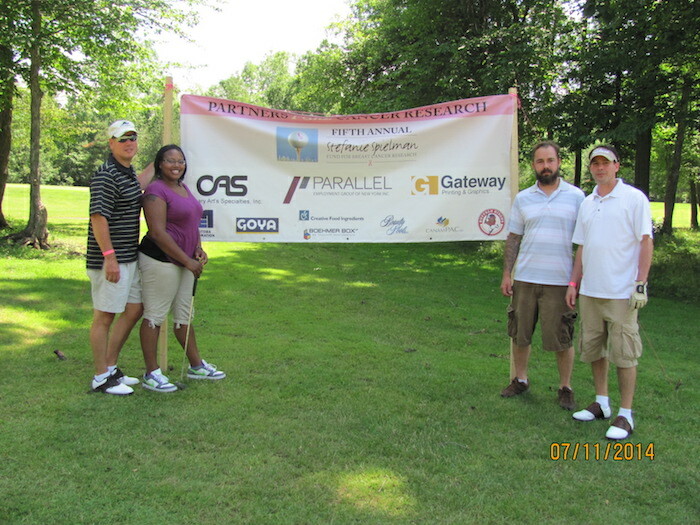 Thank you again to all those who contributed their time and/or funds to benefit such a wonderful cause. 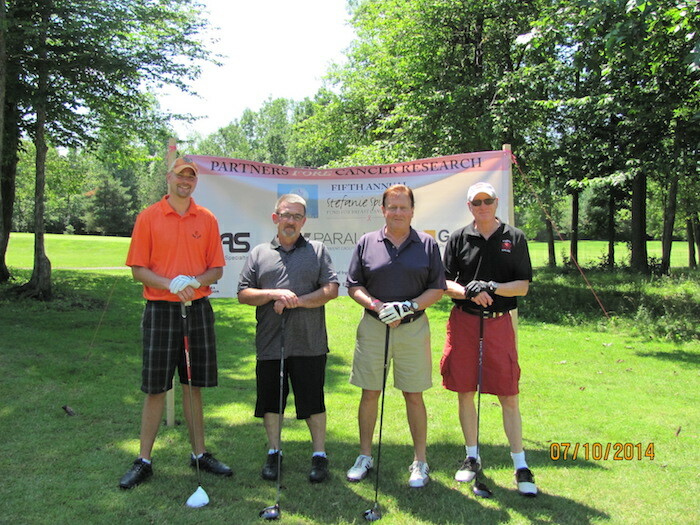 We look forward to seeing everyone again at the Sixth Annual Partners Fore Cancer Research tournament to be held July 10, 2015 at Diamond Hawk Golf Course. 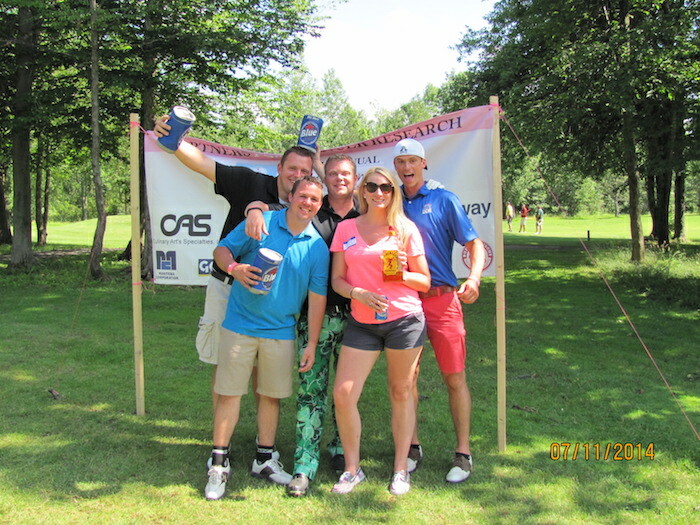 There will be a limited number of golfer registrations available, so be sure to get registration submitted early! 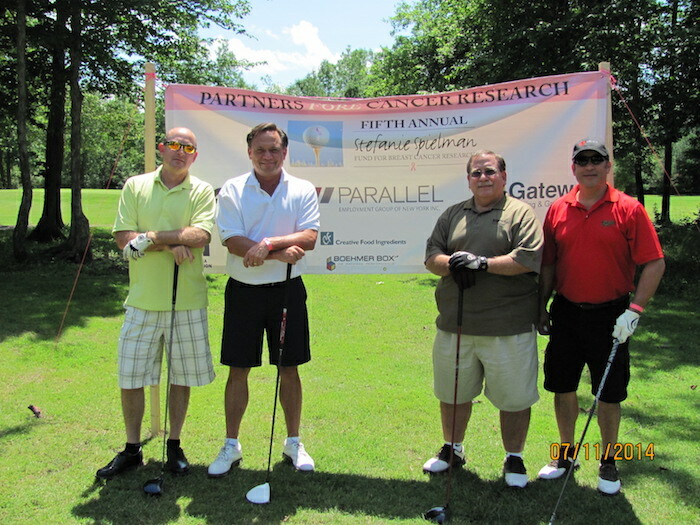 We will post all registration and sponsorship information as soon as possible. 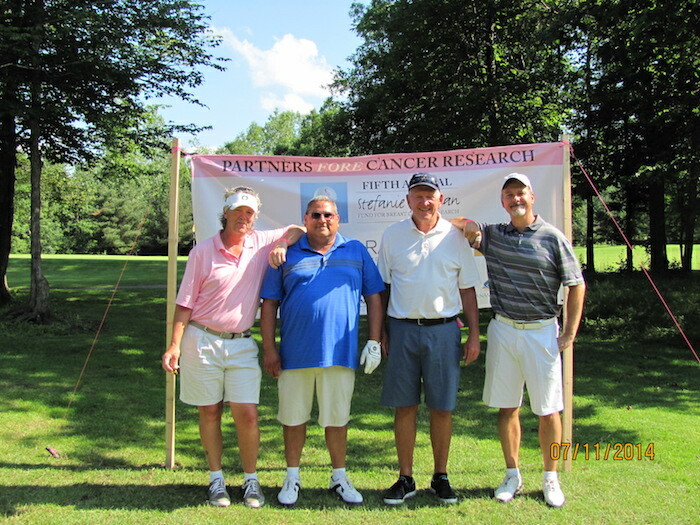 To read more on the Stefanie Spielman Fund for Breast Cancer Research, click here. 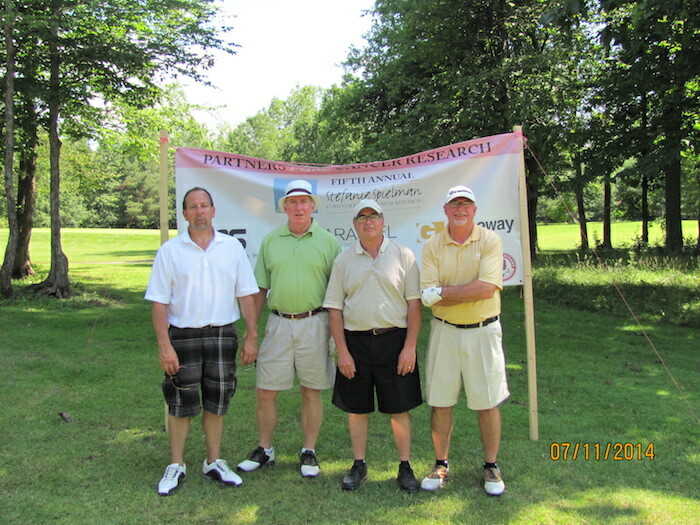 A few photos from the tournament! 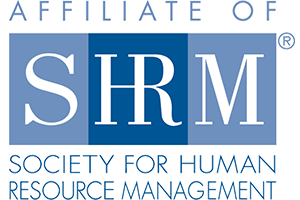 If you know anyone looking for work, use our referral program. Not only will you help them find a job, but you’ll also make extra cash by referring quality candidates!